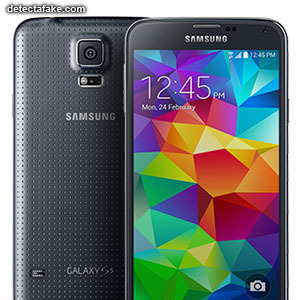 The Samsung Galaxy line of phones is one of the most popular lines on the market. If you’re looking for cheaper alternatives, be aware of fakes. 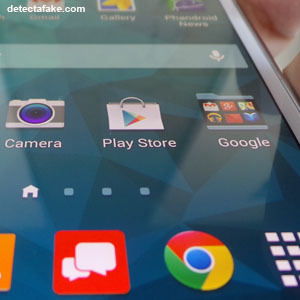 Imitation Galaxy S5 units have been spotted in Thailand and it looks just like the real thing. 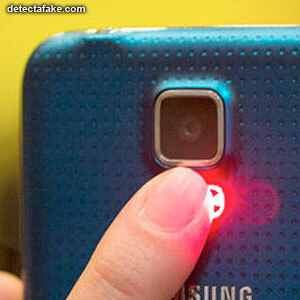 The first thing to look for is a fingerprint scanner. If it doesn't have it, it's fake. On early counterfeits, the fingerprint sensor was an easy way to spot a fake because they weren't included. On some of the newer counterfeits, they now include it. Next, check the screen width in association to the sides. On some fakes, the screen is too far from the edge. Check out the micro USB port from galaxy S5. 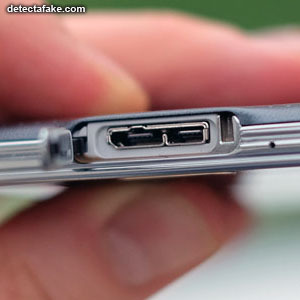 The authentic galaxy S5 is using a micro USB port v3.0 which means it has a different shape than the standard micro USB. Check the pre-installed apps. Most fake versions of the Samsung Galaxy S5 don't have the Play Store installed, so make sure it’s there. 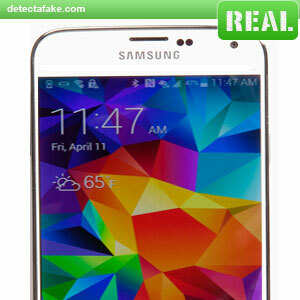 As you probably know, the Samsung Galaxy S5 has the IP67 certification, making it water resistant. 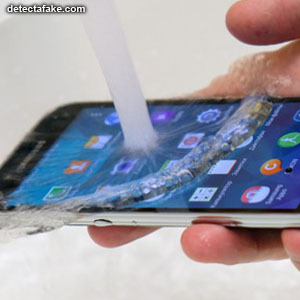 You may not want to subject your phone to this but if you have a fake, putting your phone under water will most likely kill it.